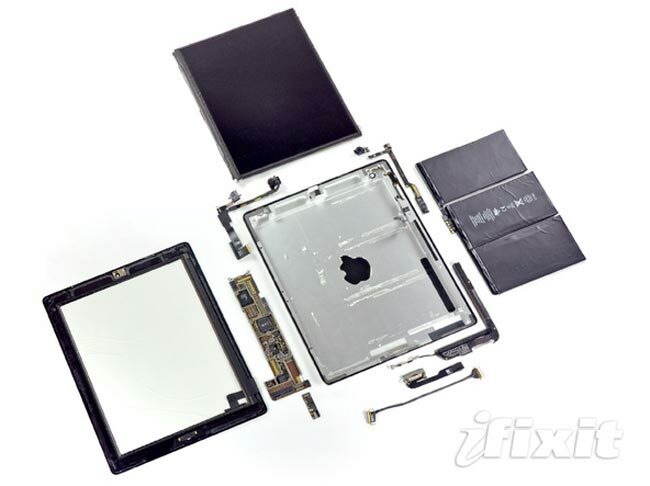 The iPad 2 went on sale in the US yesterday, and when any new Apple gadget goes on sale, the guys over at iFixit usually take it apart to see what is inside, as they have done with the new iPad 2. One thing they did mention is that it is extremely hard to access anything inside the iPad 2, and they have only given it a repairability score of 4 out of 10 because it is so hard to take apart. 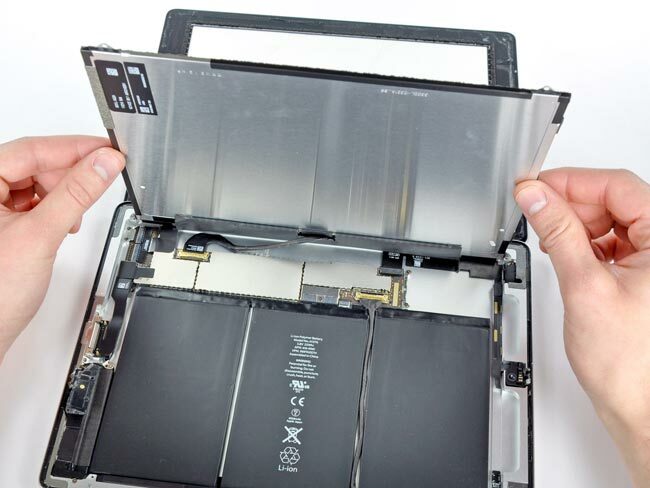 The iPad 2 received a 4 out of 10 repairability score, mainly for the extreme difficulty of accessing anything inside. But if you do manage to get in, you’ll find that all screws are of the Phillips variety, and the LCD can be easily taken out once you separate it from the front panel glass (but separating it from the glass is difficult, of course). 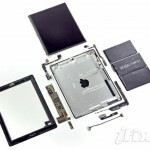 You can see lots more photos and find out more details of what is inside the new iPad 2 over at iFixit.